You can’t smell color, you can’t taste it, but admit that it has a huge psychological effect in buying decisions. I love the color of the Sherry cask bottle. 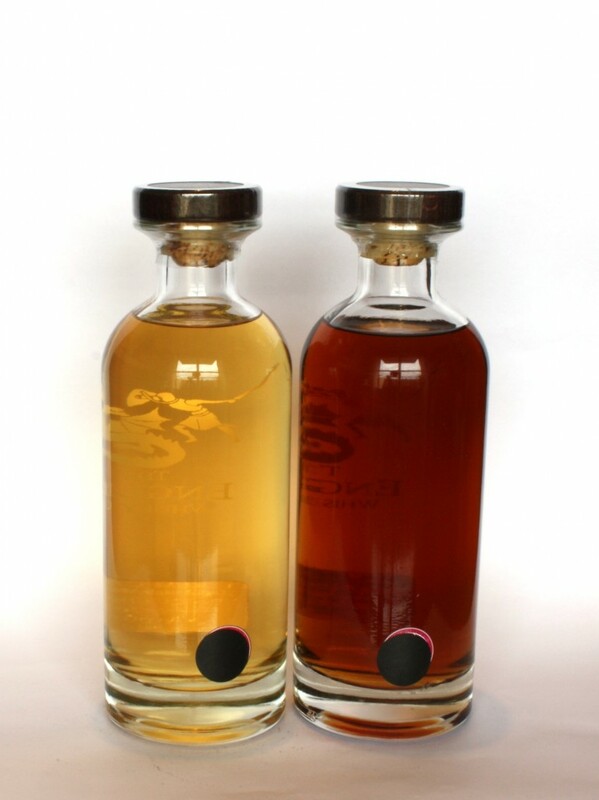 By the way, they are St George English whisky Chapters 7 and 10.